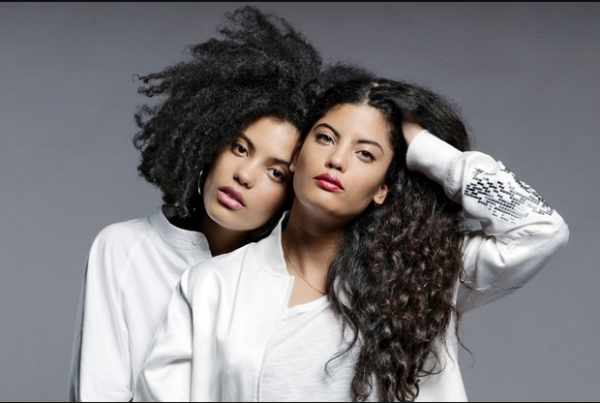 In a recent article, we introduced you to to the French-Cuban twin sister Ibeyi. Now they are here with another sweet melody titled “Mama Says”. The sisters sing over an instrumental led only by a piano. The production of the track is fitting for their extremely easy sounding vocals. The lyrics of “Mama Says” are strong on their own but the piano helps to increase the feeling of the emotion and makes each word feel good. The video directed by Ed Morris follows the track’s theme, starring the sisters’ real-life mother as a figure of isolation and loneliness due to a lost partner.